The local psychics in Beverly Hills are under attack. The reason? They are perceived to have taken away business from the Gypsy family that has traditionally held that territory for themselves. What is worse is that these non-Gypsy psychics are online, with their own websites. And this is where they are really paying the price. How did this happen? In the days before the internet, people who refer to themselves as “Gyspies” or “The Roma People” controlled most of the storefront fortune telling business. They had an understanding, among each other, not to intrude on another family’s territory. Most of these families were good and honest people, just making a living. Others were well, shady. 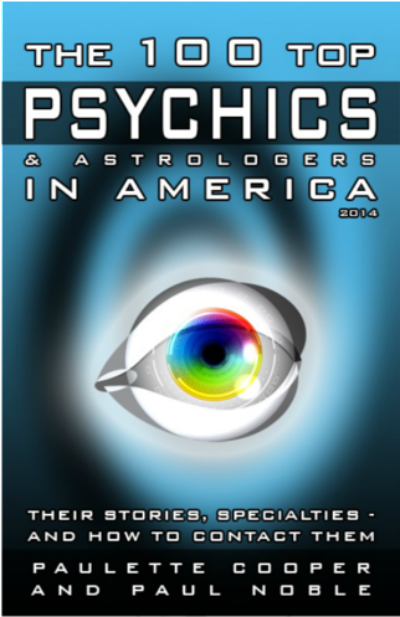 As technology changed everyone’s lives over recent decades it also changed the multibillion dollar Psychic Industry. Businesses such as Keen.com and PsychicSource.com and CaliforniaPsychics.com just to name a few, came to monopolize this business. And on the internet they came to monopolize the “key word” called “psychic”. Some of the traditional store front, brick and mortar psychic shops created websites, while others failed to move with the times and kept to their traditions. And the perfect storm was already forming. 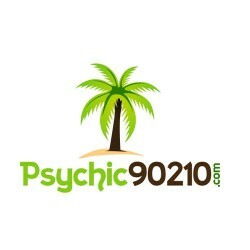 Certain psychics who were unable or unwilling to open up a psychic shop, found clients online. Some did not need a physical fortune telling store and others were quite simply afraid to open one, fearing the potential Gypsy backlash. Incidentally there is a new program on HuLu called “Shut Eye” which exposes exactly that. The very affluent community of Beverly Hills, home to the rich and famous, is sort of choked off on all sides by psychic shops belonging to certain Gypsy families. This can be seen using a Google map and looking down, as if from the sky, at the fortune tellers offering walk-in appointments, for palm readings, Tarot Card readings and love advice. The major streets, the veins and arteries, going in and out of Beverly Hills 90210, used to be spoken for by Gypsy fortune tellers, each controlling their own territory. 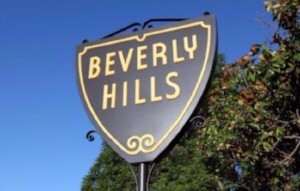 But over time a handful of online operators started identifying themselves as “Beverly Hills Psychics”. And, as you can probably imagine, this was going create a problem, sooner or later. After all, who gets to say whose territory the internet belongs to? And this new breed, the online psychics, they did not play by the traditional Gypsy rules. They put up websites and soon many of them showed up on a different kind of radar – one that matters more these days – the first few pages of Google. 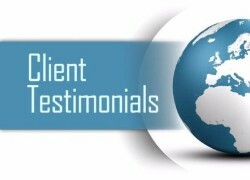 All the above listed psychics have received similar or the exact same review. Coincidence? Skeptics, who don’t believe in psychic phenomenon, insist that every coincidence has a logical explanation. And this time they are right. The short list above (there are others) all encroached on territory that crooked Gypsy families believe are theirs. And they are paying the price for it. Brandy of “Hollywood Psychic Gallery” made a statement online that they never sent out any such email. They do not have a client named “Jessica” whom the email is addressed to. They say that they have since been contacted by numerous attorneys, asking for large legal fees to save their online reputation. They even came right out and said that these negative reviews were posted by a competitor. I reached out to some of the other psychics on the list. Some would talk to me, but most not on the record as they feared reprisal. In closing let me say this: Whatever you think about psychics, that they are real or not real, this problem is bigger than what happens to psychics in Beverly Hills. This problem is going on all over the country and all over the world. Many brick and mortar businesses have not kept up with the times and established a strong online presence. And among them are a few bad apples. Rather than stepping up to compete, they would rather try to shoot down those shining stars in their industry, that are getting all of the attention. Some say that the business of America is business. And, perhaps in some ironic sort of way, the psychics of Beverly Hills have shown us exactly what the future holds.